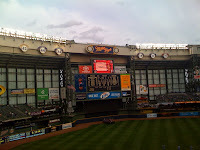 Spring training has already started and that means that Milwaukee Brewers Opening Day is just around the corner. 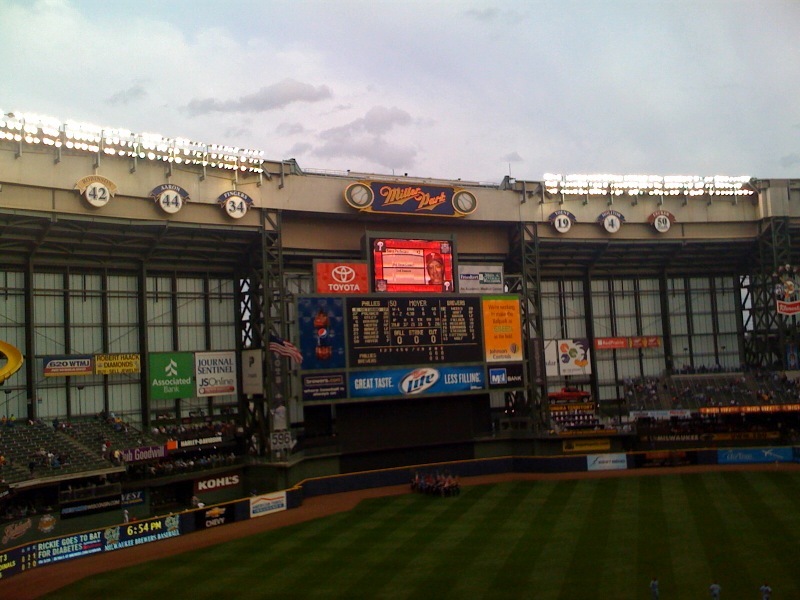 Ticket King Milwaukee has Milwaukee Brewers Opening Day tickets available. We have a great feeling about this season, especially since the Milwaukee Brewers have acquired some new pitchers. Let's just hope that everyone can stay healthy. The Milwaukee Brewers themselves are pumped up for this season and I think they are hoping to share in the Green Bay Packers' glory. Some sports writers have already picked the Milwaukee Brewers as the winners of their division. We'll see what happens. Anyways, we are so excited for baseball season here at Ticker King Milwaukee. Go Brewers!